Highly prized for their firm, meaty flesh, it is usually sold as steaks or cutlets. Both fish are taken by Tuna longliners on both the east and west coast of Australia. 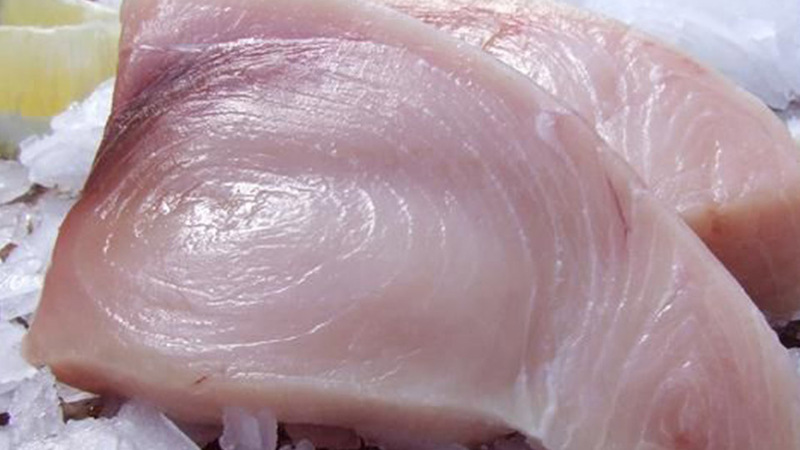 The firm, dense, oily flesh of both Swordfish and the Marlin’s is some of the ‘meatiest’ of all fish. Popular in Australia for grilling and BBQ’ing as it holds up well to strong heat without breaking apart, however the meat can become dry when overcooked. The IUCN Redlist of Threatened Species lists Blue Marlin as "Vulnerable"
Overfishing has damaged stock numbers, and removal of top end predators such as these has effects throughout the ecosystem.